After part 1 introduced the first nine of today's 28 new titles, part 2 brings along another nine games. Unlike the first list, these are all confirmed for PlayStation 4, with one also coming to PlayStation Vita. Instead of picking more multiplayer content for Sniper: Ghost Warrior 3, the next piece of DLC for the title is a prequel single-player campaign "The Sabotage". Developer CI Games, formerly known as City Interactive, composed their plans for the future into a public press release. Lords of the Fallen 2 is still on the menu along with an unnamed new title. 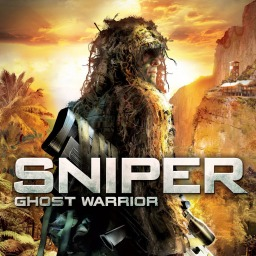 The first Sniper: Ghost Warrior game with trophies was Sniper: Ghost Warrior, which was developed and published by City Interactive and released on 21 July 2011. 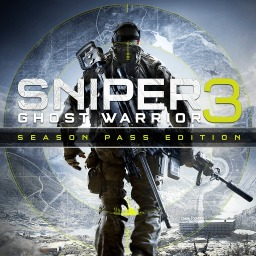 Since then there have only been 2 more games in the series with trophies, the most recent being Sniper: Ghost Warrior 3 which was developed and published by CI Games and released on 25 April 2017. 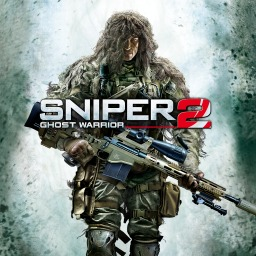 The next Sniper: Ghost Warrior game scheduled for release is Sniper Ghost Warrior Contracts for PlayStation 4, which has a release window of 2019.